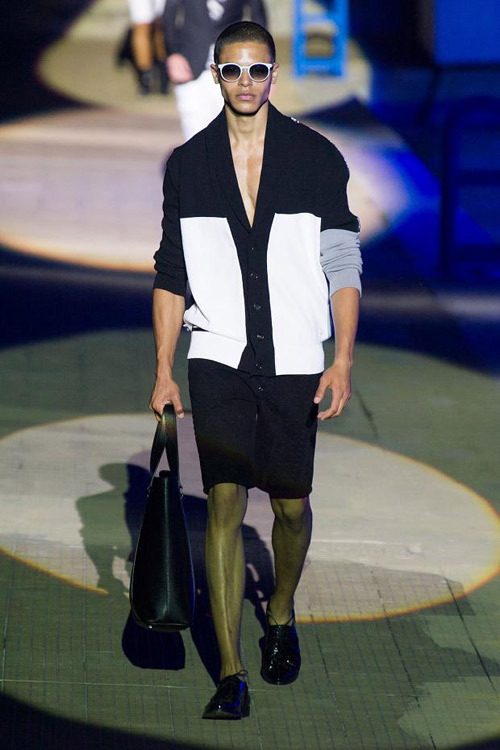 Dietary supplements To Drop Some Weight - Hope or Hype? 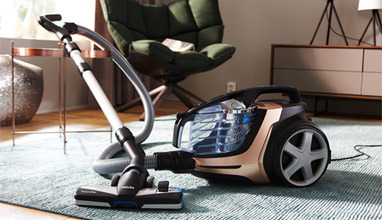 Bagged and Bagless Vacuum Cleaners Which One is Best for You? 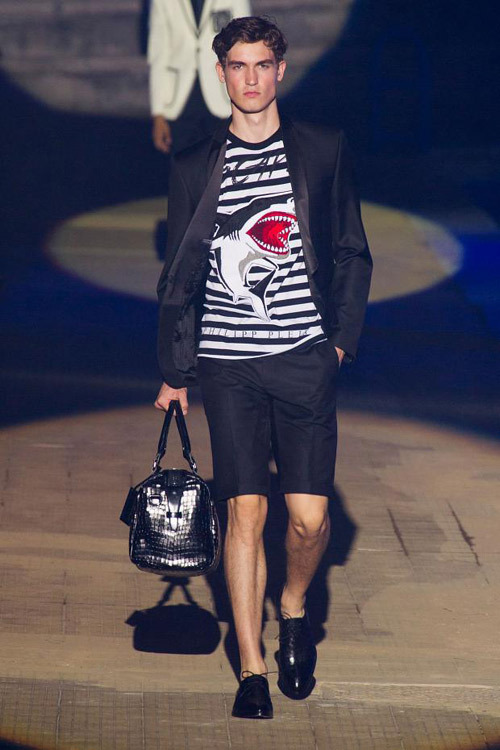 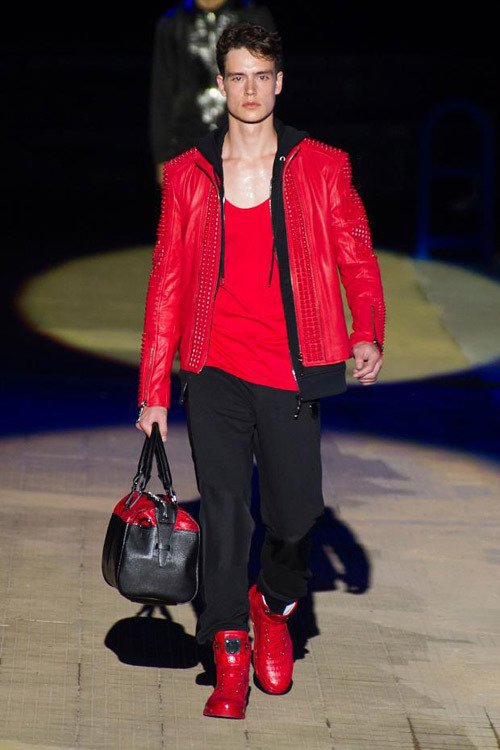 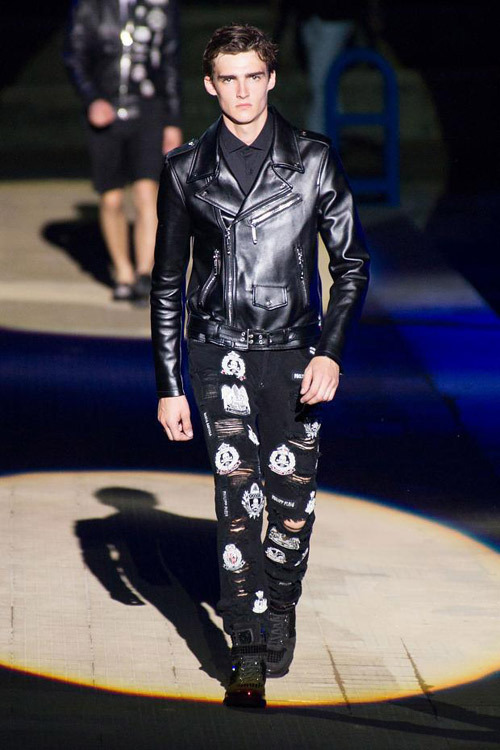 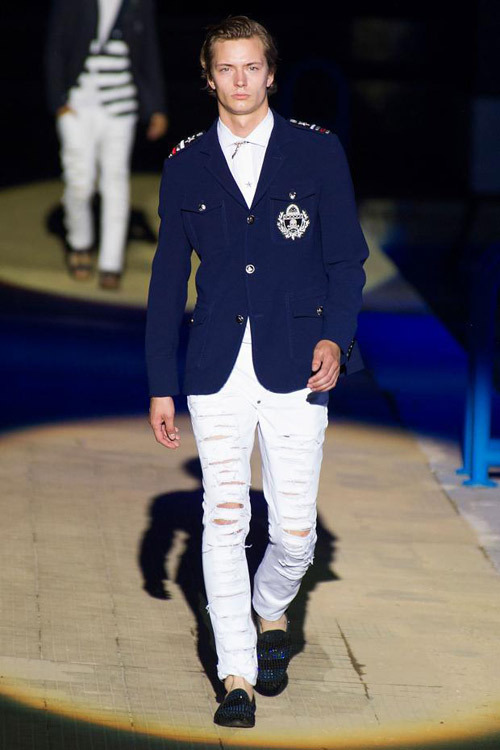 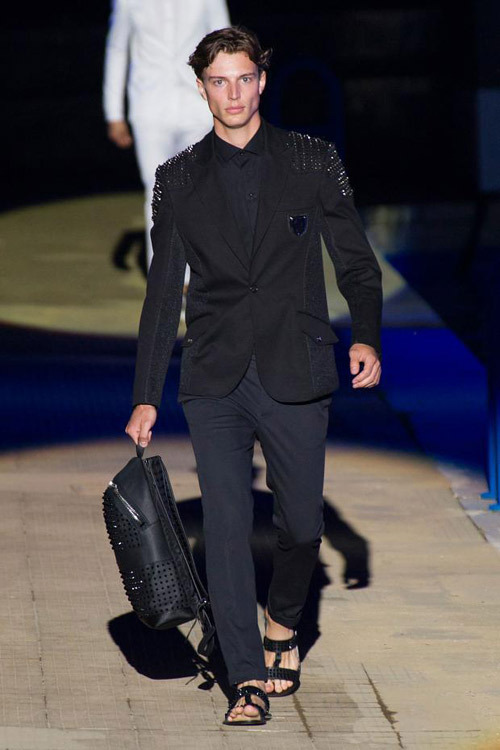 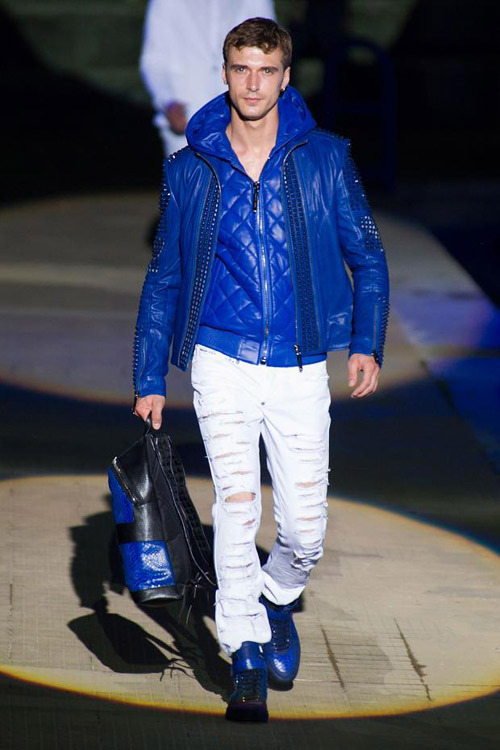 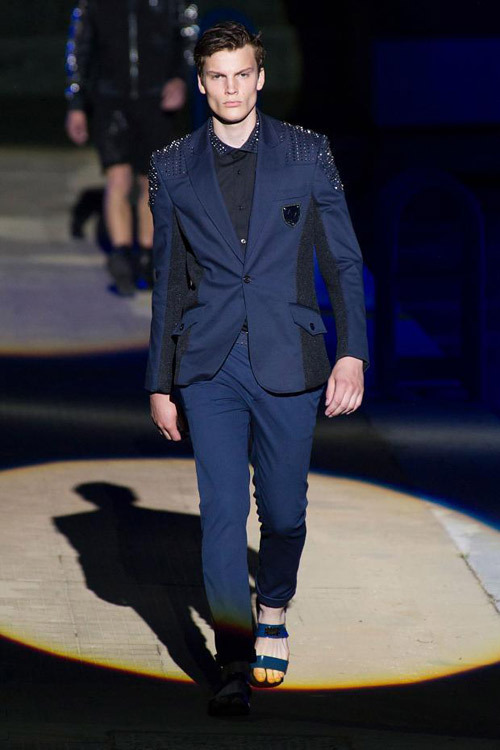 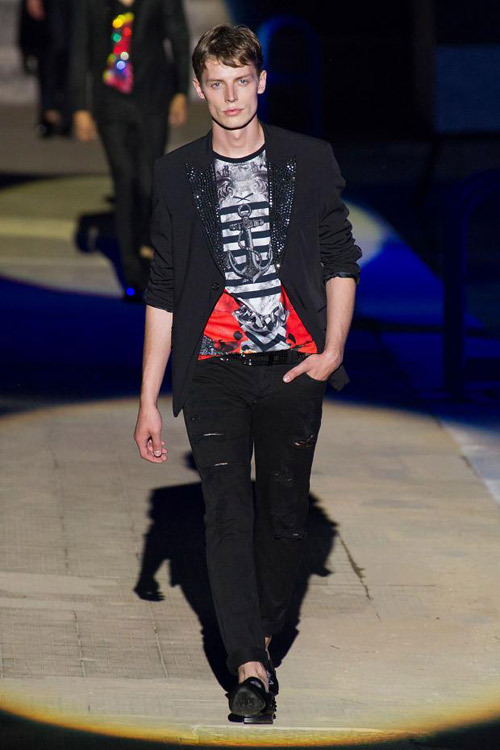 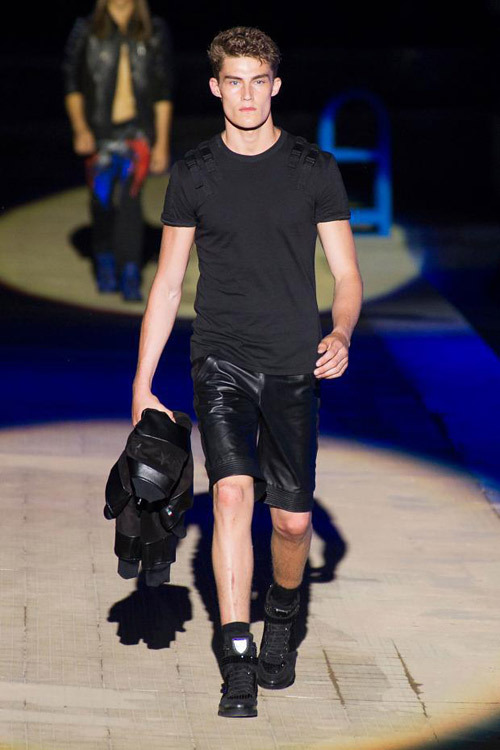 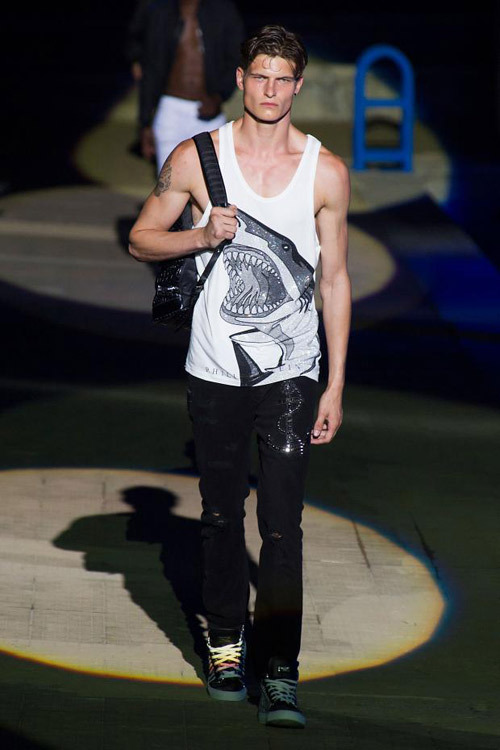 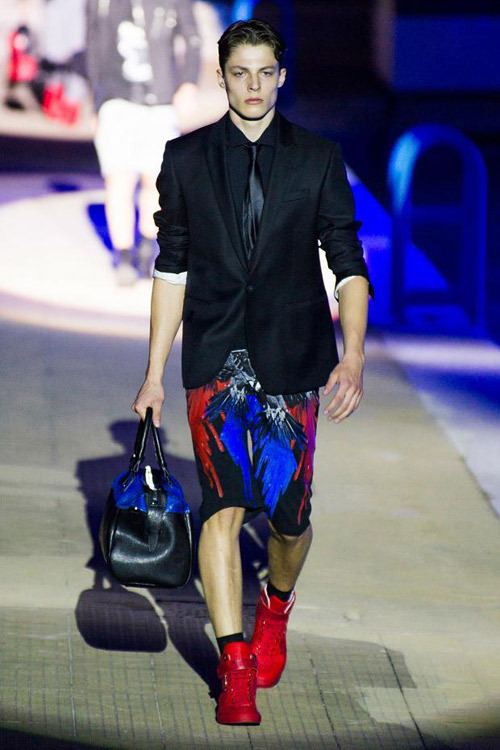 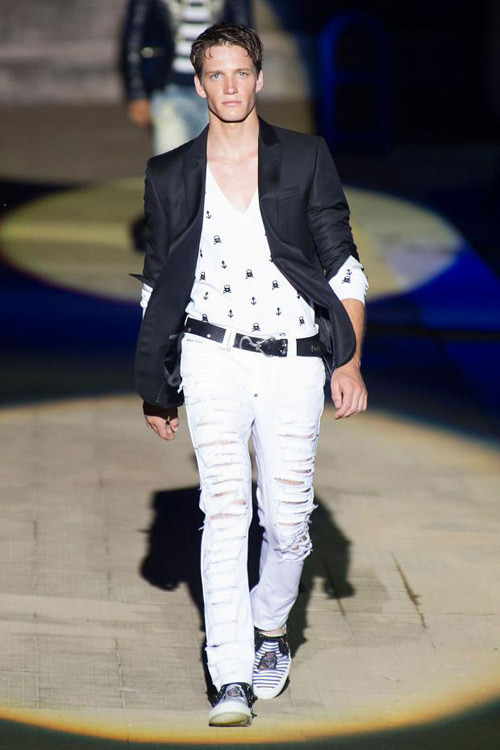 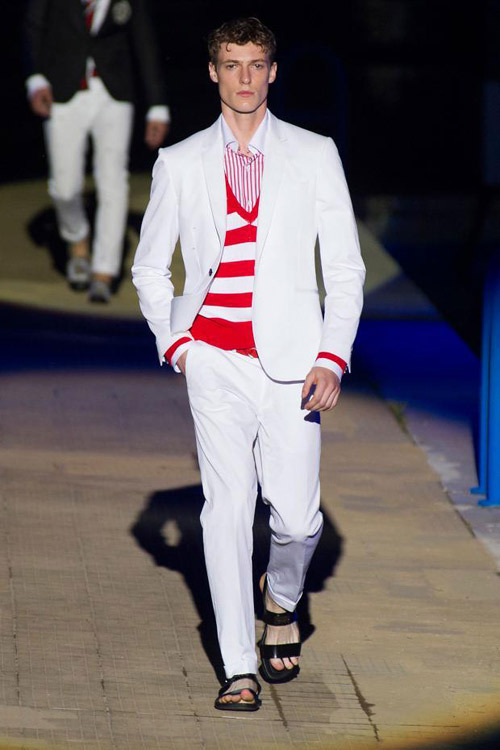 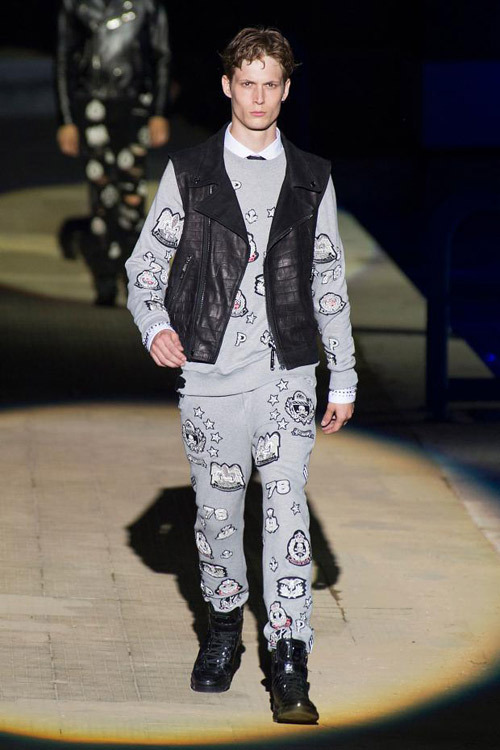 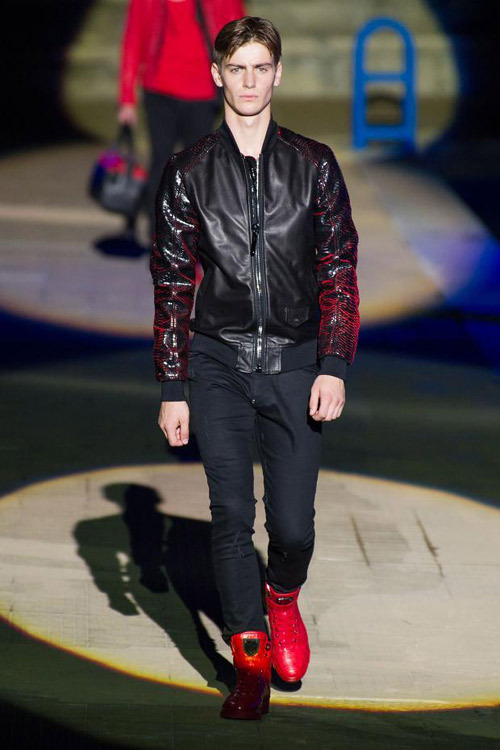 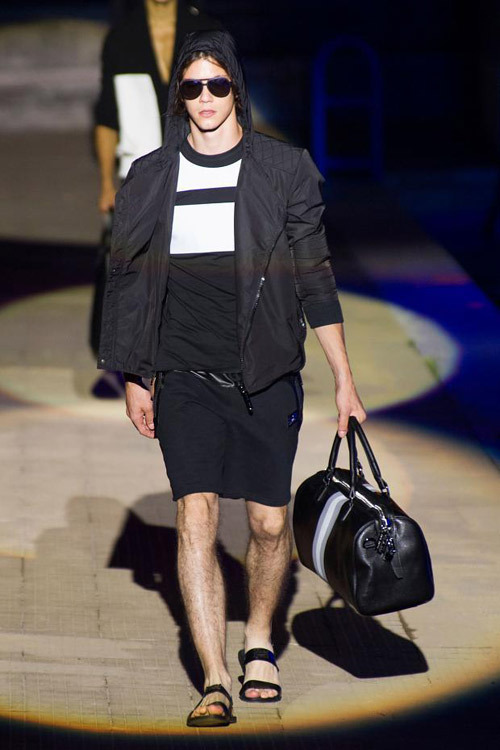 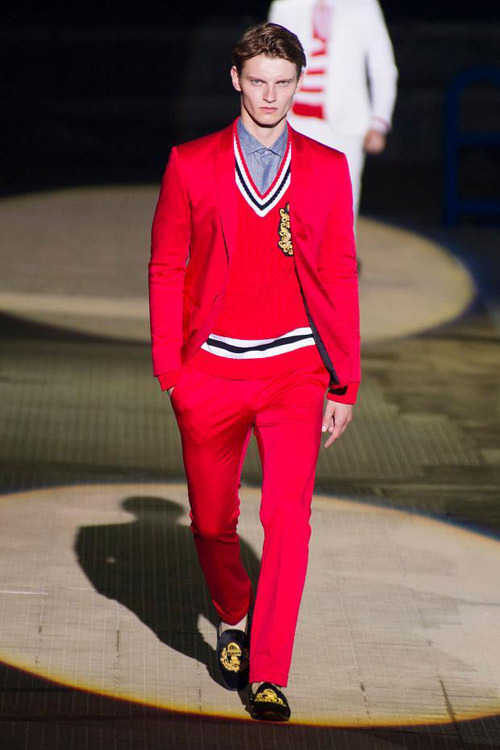 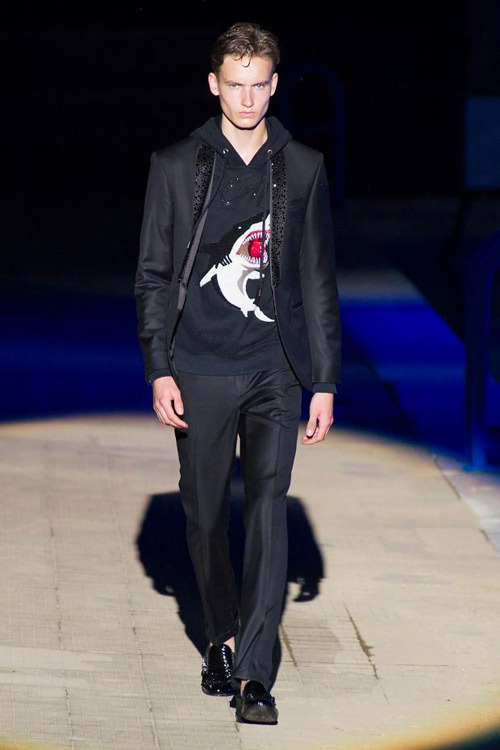 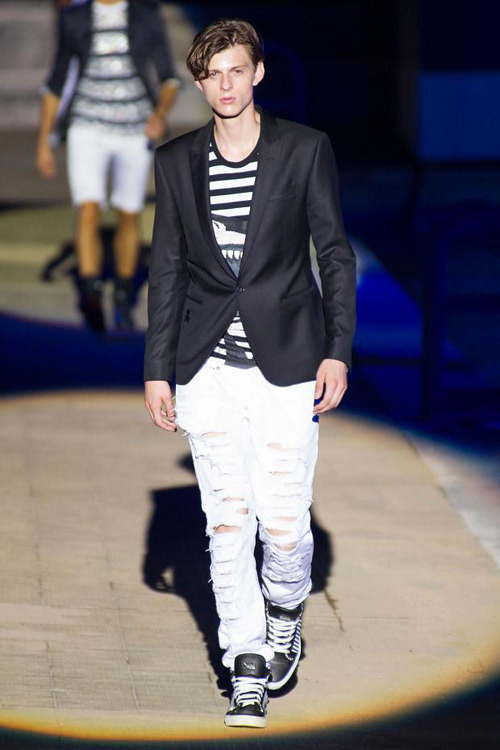 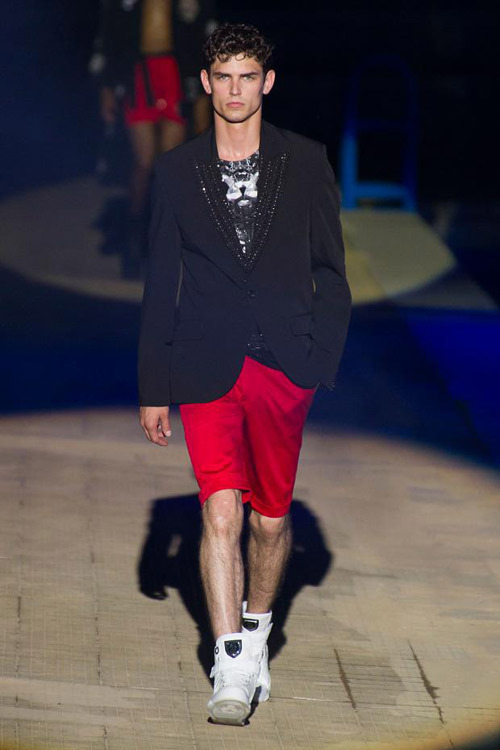 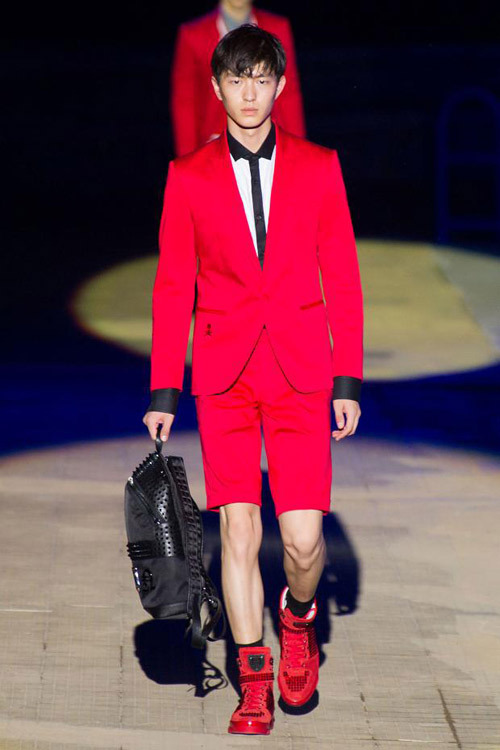 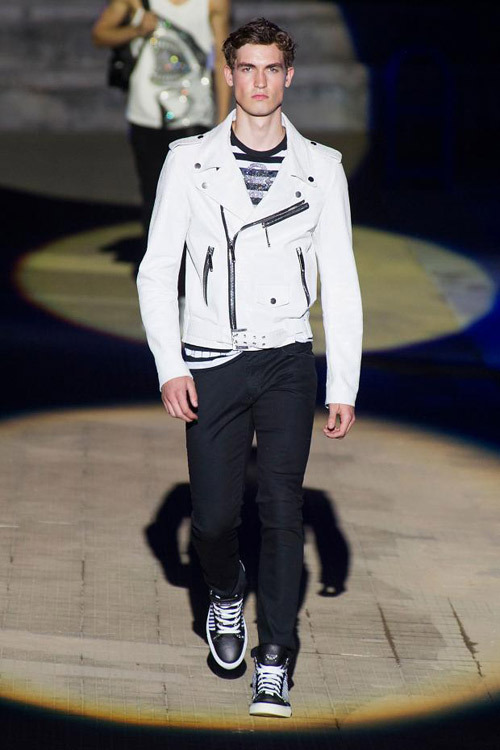 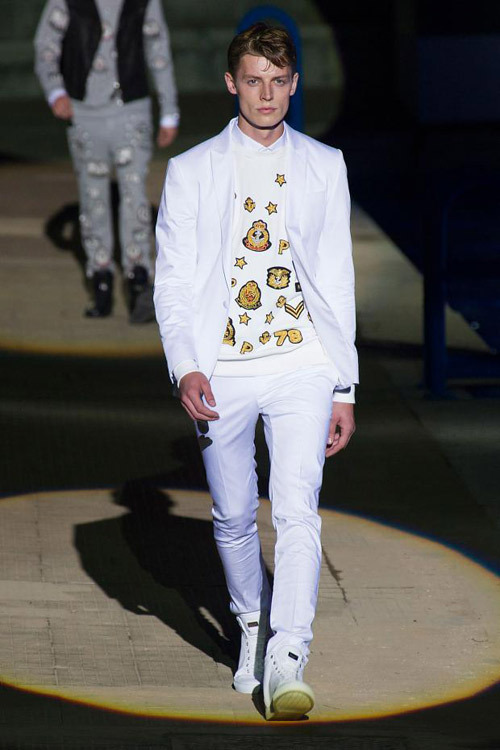 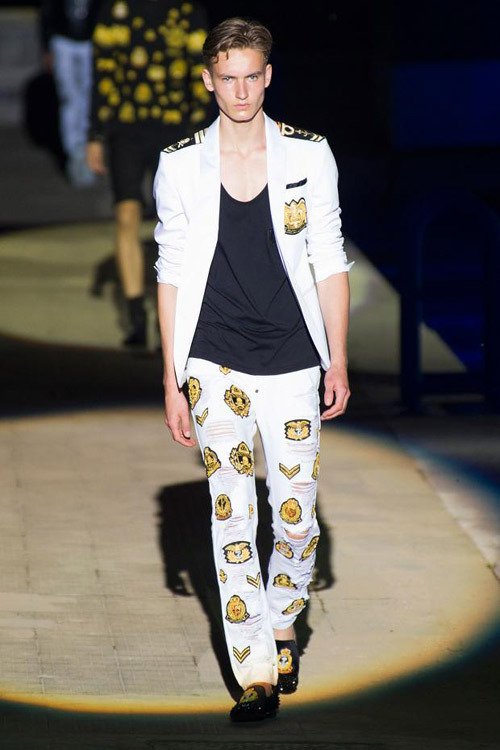 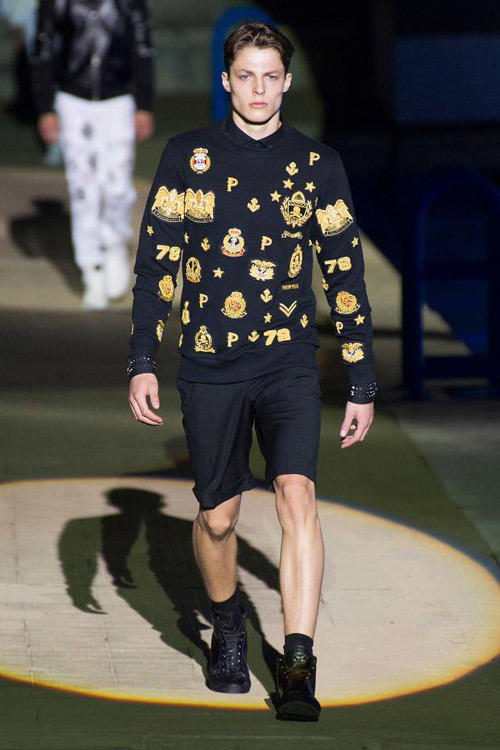 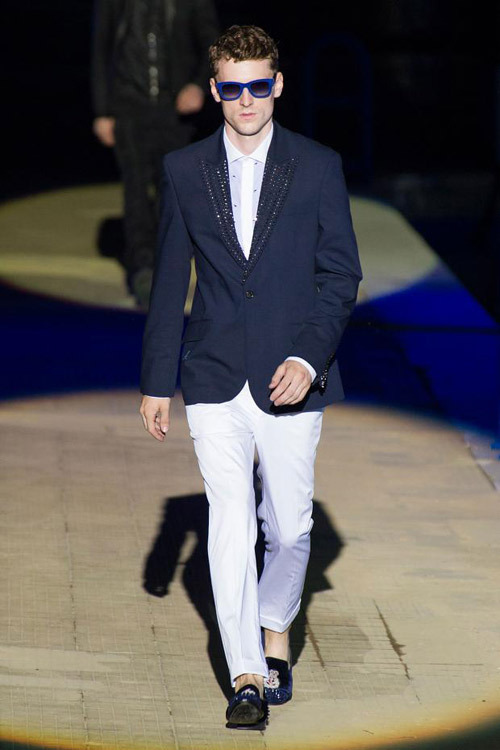 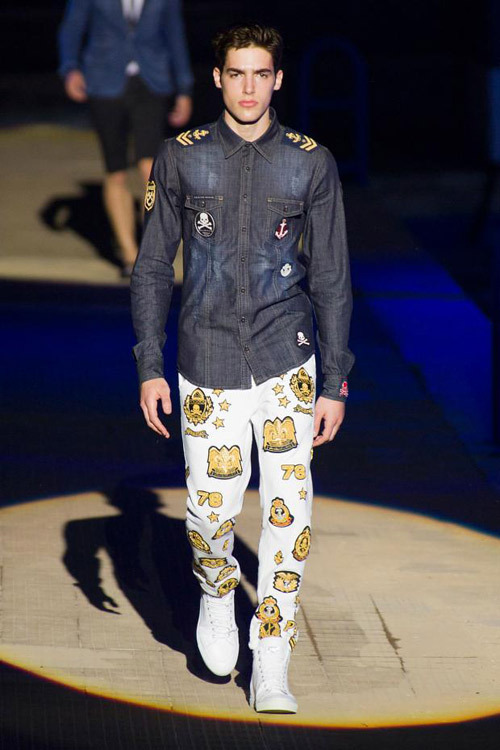 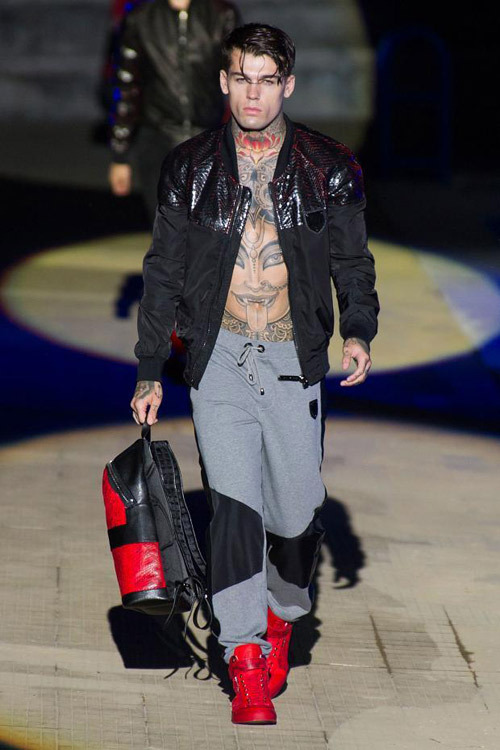 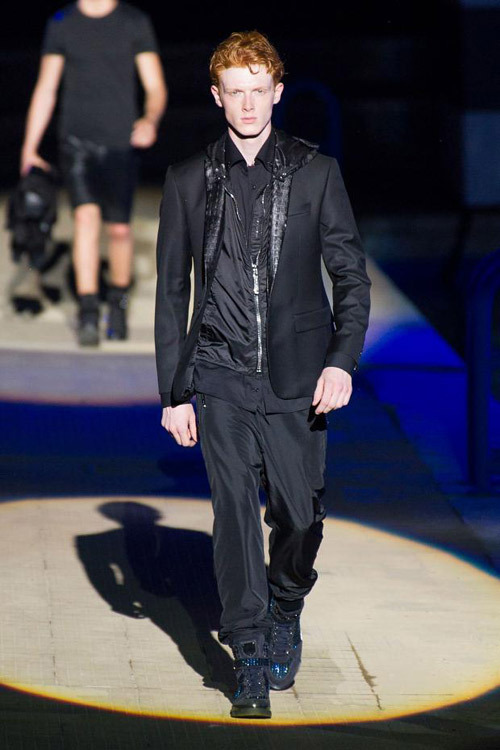 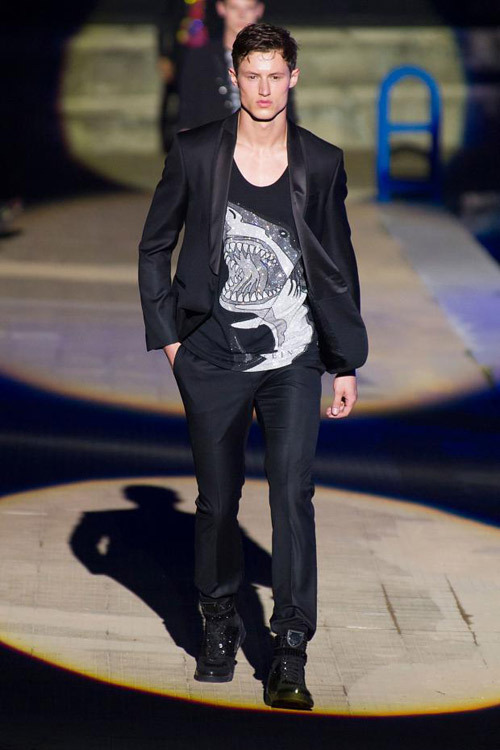 Philipp Plein presented Spring 2015 for men during the Milan Fashion Week. 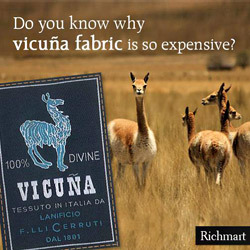 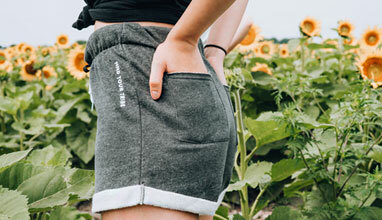 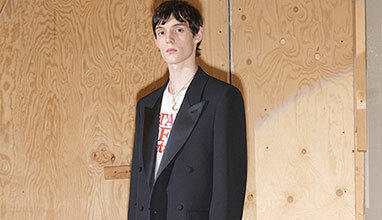 There are the obligatory lacerated jeans and the plentiful use of croco as well as oceans of studs and rock star flourishes but what suddenly becomes blatantly apparent here is that here are real clothes that don’t hide behind the embellishments. 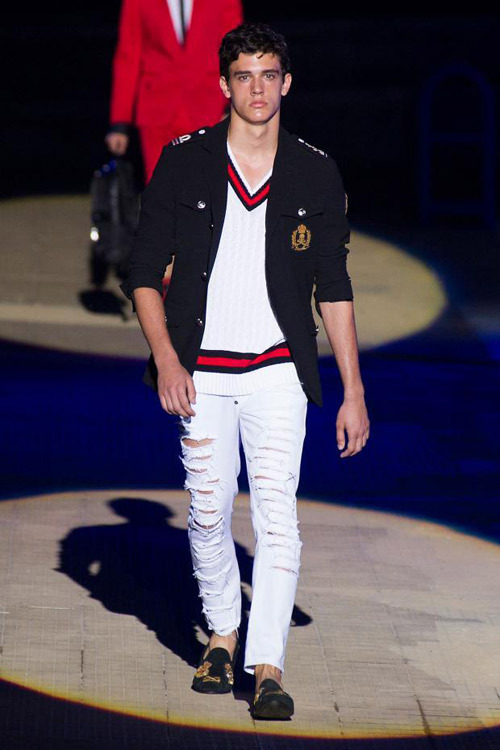 I was enamored with the denim blazers, the tennis and striped sweaters, the use of bouillon emblems and the vast selection of jackets. 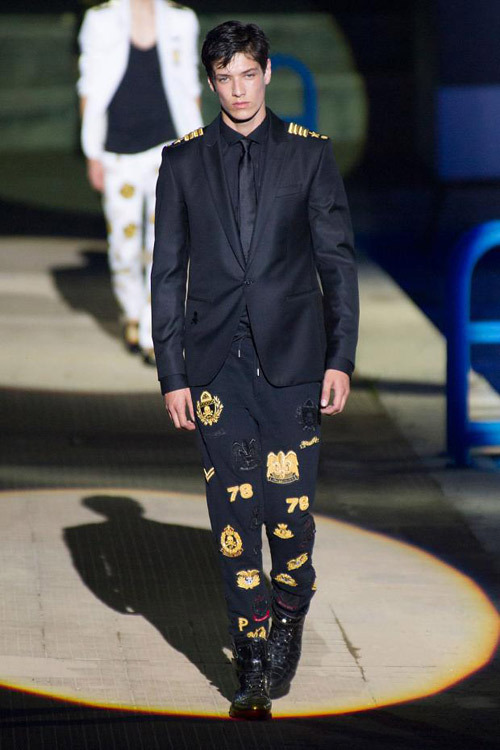 Navy patches were stitched on a plethora of pieces, included ripped denim pants, sweatshirts, leather bombers and blazers, while cardigans and sweaters decorated with nautical stripes were paired with slim-cut suits. 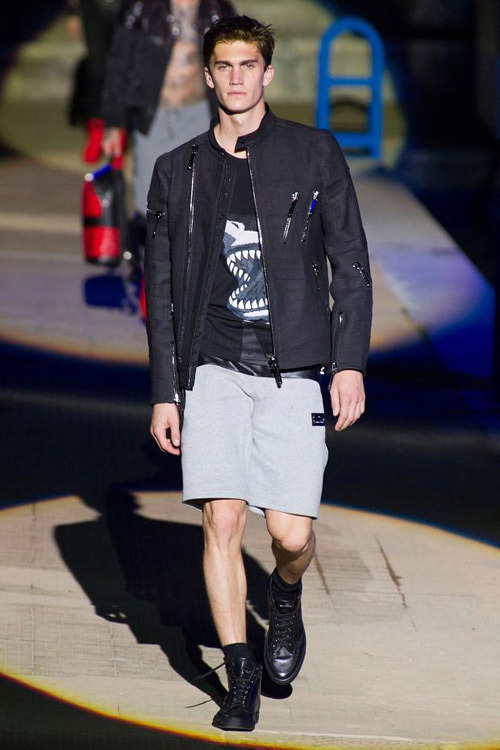 The best results came with sportswear: Baggy sweatpants were matched with a matte rubberized leather biker jacket and a cotton T-shirt printed with the image of a shark. 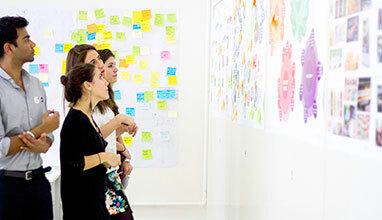 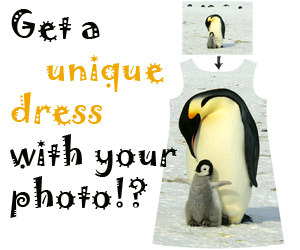 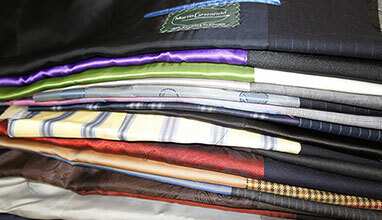 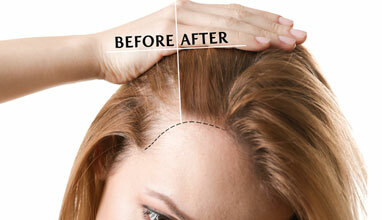 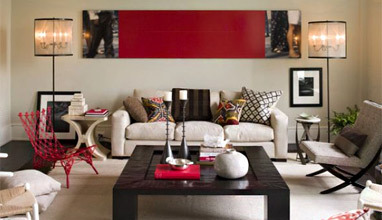 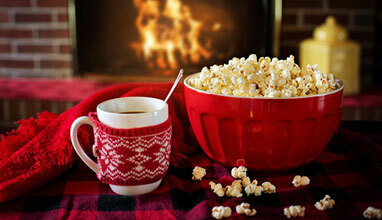 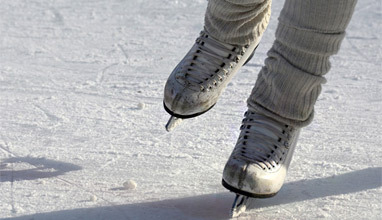 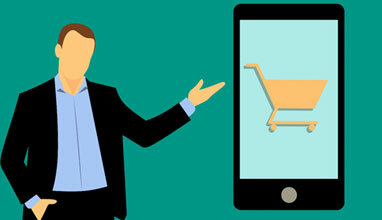 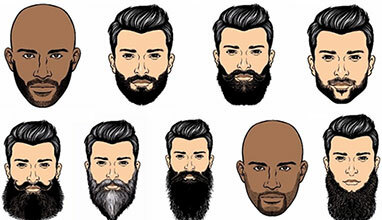 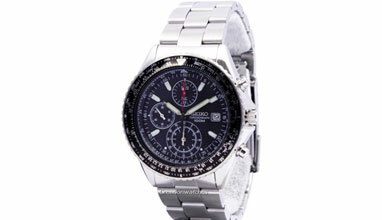 Boyana is following men`s trade fairs and exhibitions. 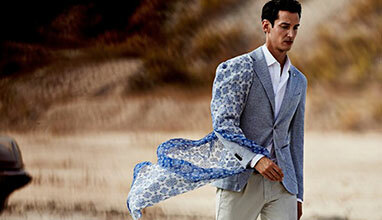 She is also covering fashion industry news, best dressed section, lifestyle and trends. 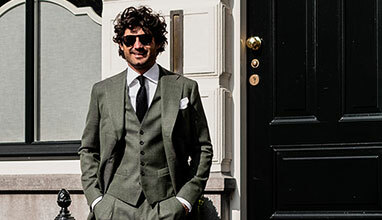 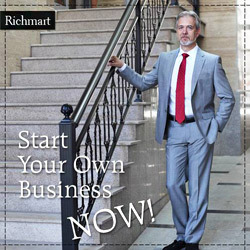 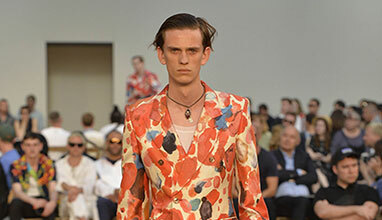 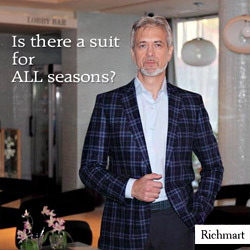 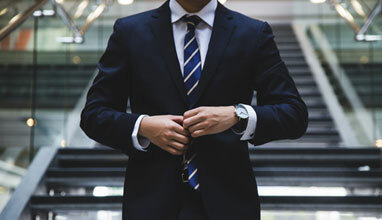 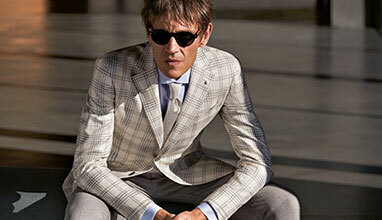 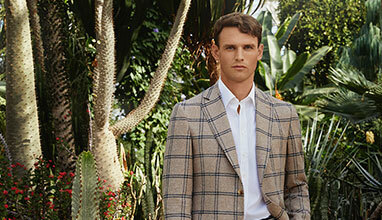 We are looking for men's suit tailors, fashion designers, managers, fashion consultants who want to share their knowledge and tips in an article or video and contribute to the site! 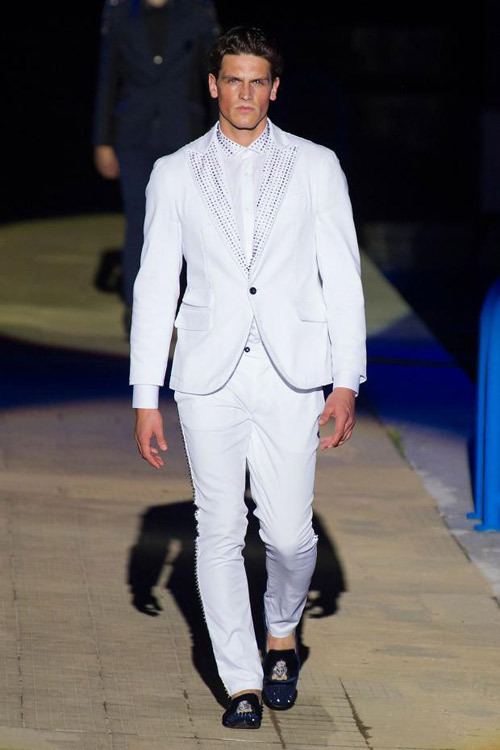 Please email us at contributor@bgfashion.net Don't miss the opportunity as this will be a free advertisement for yourself and your menswear brand!